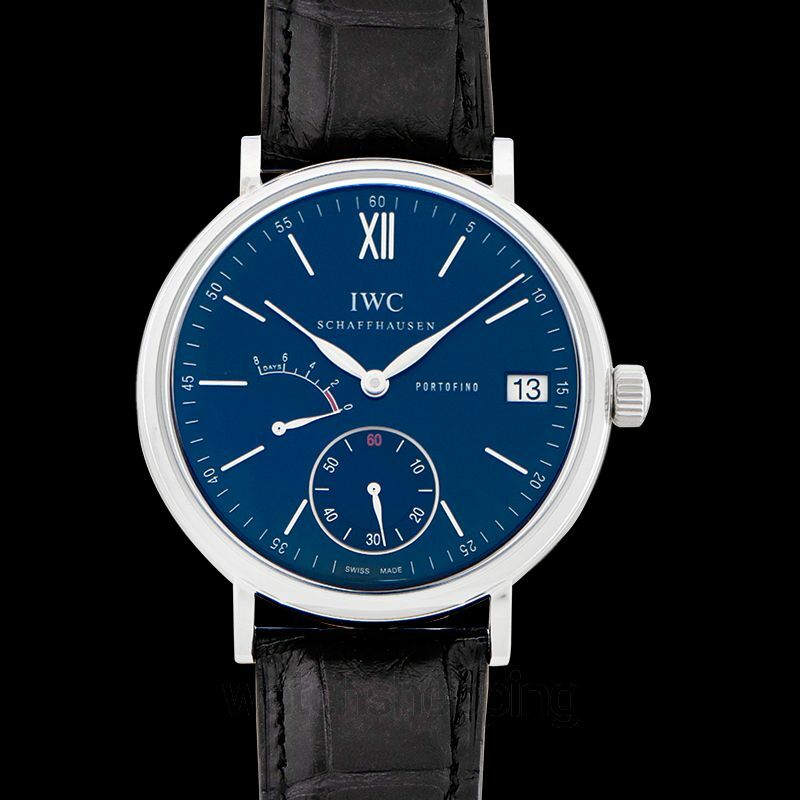 If you’re a fan of watches with big cases this beautiful piece by IWC is a definite winner for you. 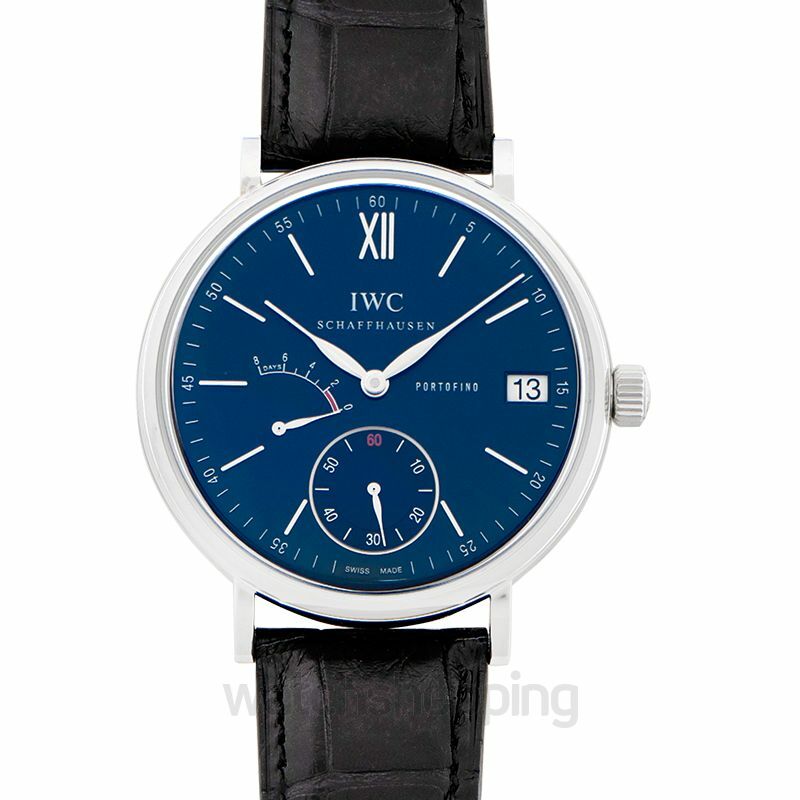 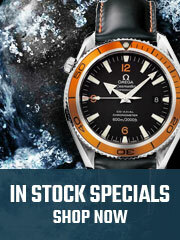 This watch features an over-sized case which uses an in-house hand wound movement and an 8-day power reserve. 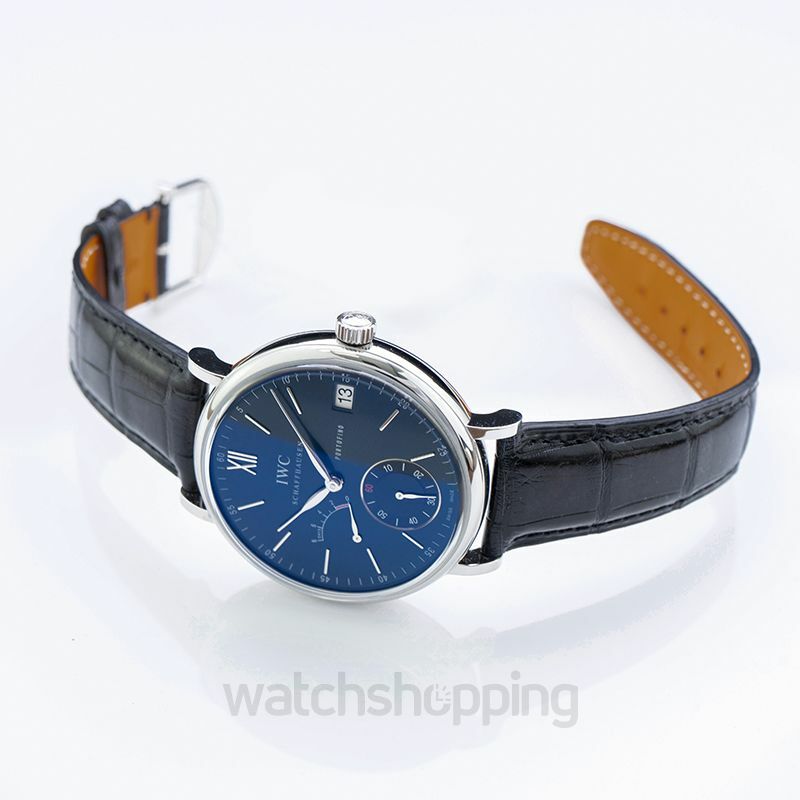 The dial is blue with stick/dot index type. 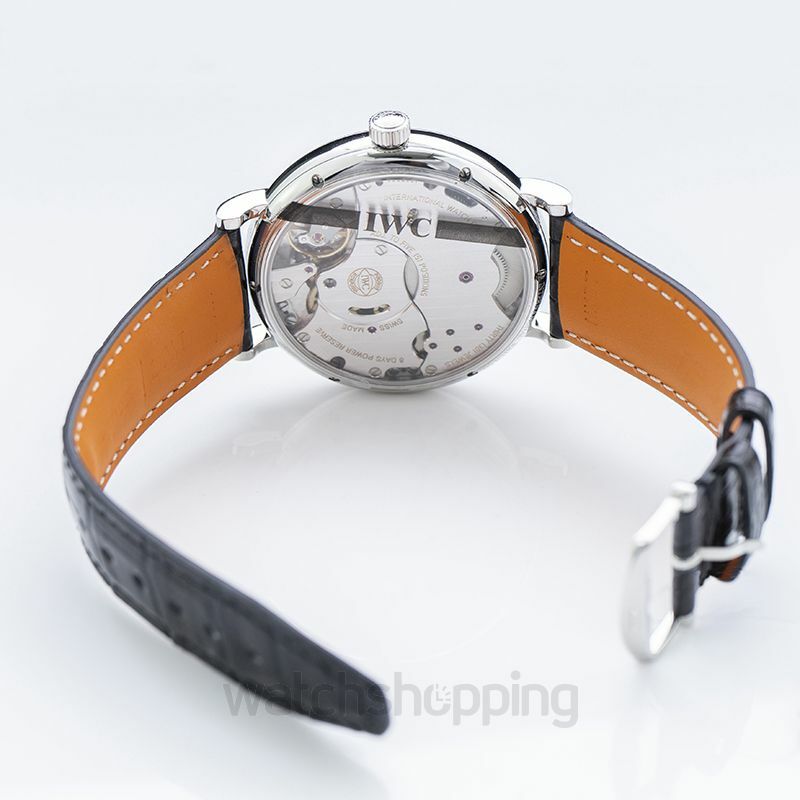 Beautifully designed with stainless steel, the case has an open back and a 45 mm diameter. 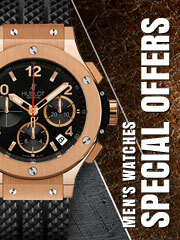 Furthermore, the Sapphire crystal protects the watch from scratches.